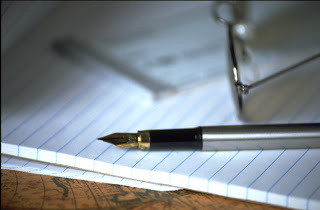 What do you need to know about writing? I mean, everyone writes, and they do so everyday. People spend hours reading and writing. They write emails. They write blogs. They write thank you cards. They write shopping lists.They write comments on blog or online. They write to editors of newspapers. The point is that most people write., or at least are writing something The other point is that most people write to do something right away. 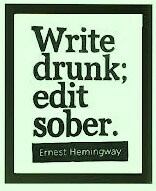 Most people would never consider themselves writers. Yet, they write. Could you consider them writers? 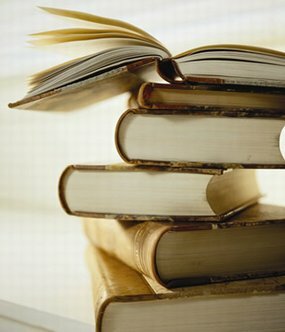 Not to suggest that people do not have it in them to write, say a short story or novel. I have read the numbers are close to 80% of people want to write a short story or book and then publish that book. 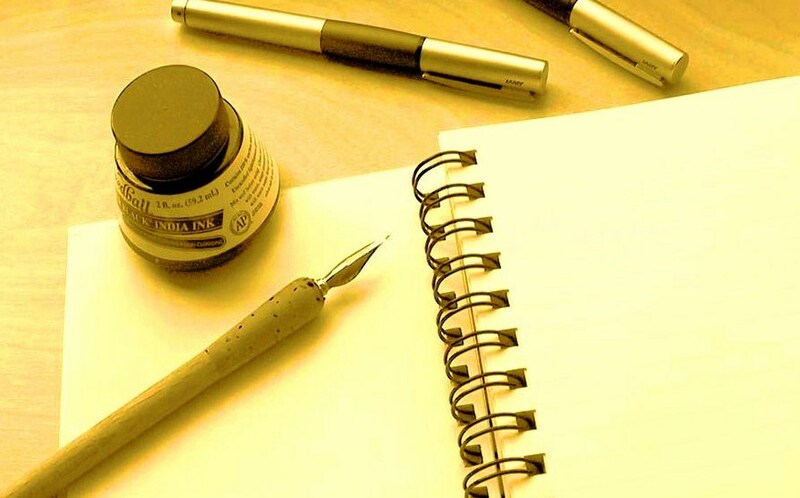 The thing that you need to know about writing, the art and craft and business of writing, is that most people do not want to get into that part of it. What you need to know is that if you are a writer, you are in a minority of people who work at the craft. To make money for certain, but also to improve and to build on their writing. This will allow them to publish their work sooner. I really needed this encouragement today! 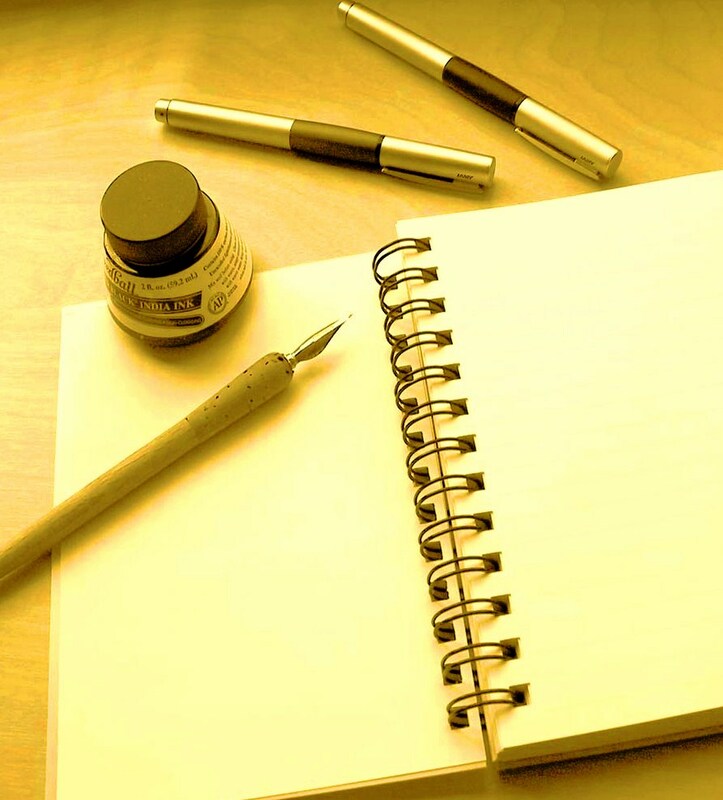 I never thought I could be a good writer, but you made me realize that I write all the time!